Customer Service by Richard Pearson Ltd.
For over 50 years Richard Pearson have built up an enviable reputation for quality. Not only in the machines we supply, but also for the After Sales support and service supplied to our customers throughout the UK and the World.Spare parts are readily available. 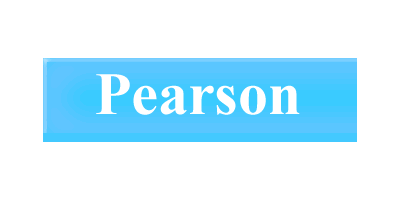 After Sales support has always been a priority for Richard Pearson Ltd.
Field service is provided by fully trained service personnel. Our service engineers are kept fully up to date with technical and field developments at training sessions at Freiston. No reviews were found for Customer Service. Be the first to review!